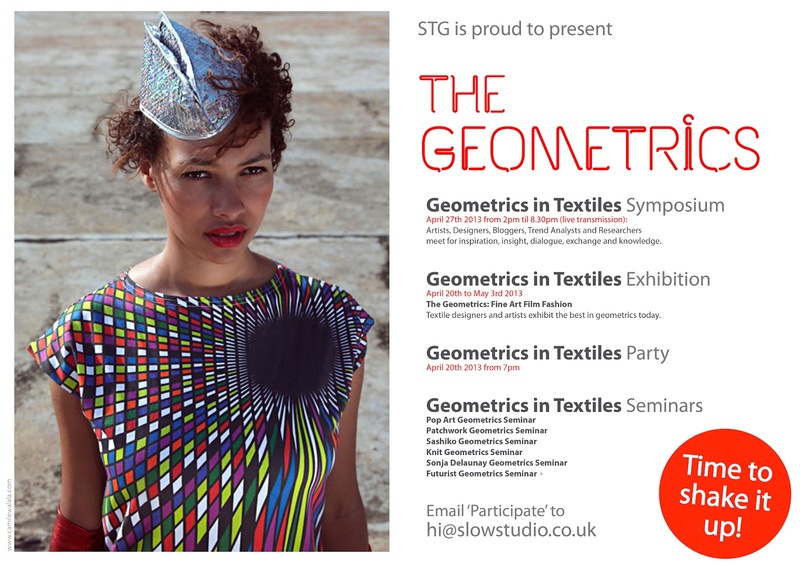 Geometrics in Textiles Symposium: Dates for Diaries! More opportunities are listed here! Previous articleAnimated Textile DesignThe Geometrics are Coming! STG Presents a New Concept in Textile Design!